Mary Hedden Properties Selling the mountains for over 30 years This is the Crown Jewel of north Georgia... and living on Lake Chatuge has the best of what north Georgia has to offer. 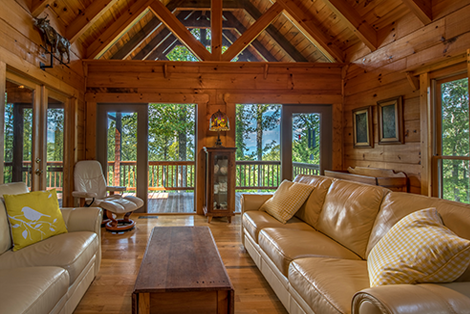 Whether you are wanting a cabin on Lake Chatuge or a mansion with a great view, Mary Hedden Properties will be with you every step of the way. Lifestyles bring happiness When life is busy, the mountains will call out to you You have worked hard for what you have and the mountains of north Georgia are waiting for you. That cabin on the river dream you have had is about to come true, life is so good. In the Beginning You Fresh and pure water will impact your life Our rivers are pure and will always welcome you to our mountains for a weekend or a lifetime of wonders. 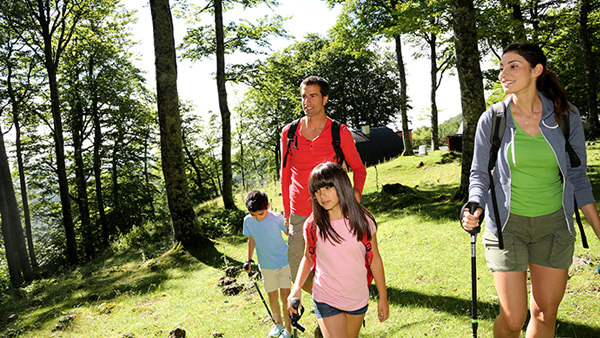 Whether vising or living, our mountains will always be here for you to enjoy for a lifetime of memories. Fresh Clean Living Let life bring you joy in the mountains With a near endless view into a forever horizon, the mountains can be a part of your life for generations of joy. Your choice to live here full time, or part time, is a great choice and here at Mary Hedden Properties we will help guide you to that perfect property that will give you smiles for a lifetime of happiness. 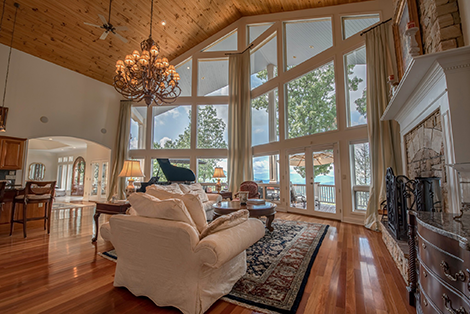 Dreams are so real Lake Blue Ridge and Lake Chatuge offer the best value for lake front homes than any other places in the southeast. It's A Dream The time is now to look for that perfect lot to build your family dream home. Enjoy life in the cool mountains of north Georgia and Lake Chagute. Coffee and Rushing Waters There is a sound of water that soothes and calms our soul... mix a cup of coffee with that calming water and you have a home. 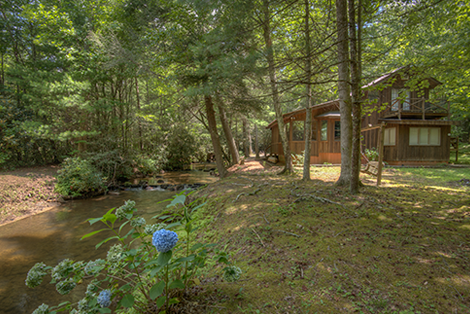 Explore the world of tumbling waters Whether you're looking in Blue Ridge or Hiawassee, we have for a rustic cabin that is perfect for your family as a week-end-get-away. Log homes and more Those beautiful log homes you see on TV are right here in north Georgia. Rustic log homes and cabins, with creek front, lake front and river front. Dreams and More Building your home in the mountains of North Carolina mountains is what so many want to do. These lots are available to buy and build that dream home. NUMBER 1 Choice The mountains of north Georgia is home to the most beautiful and desired areas of the entire southeast United States. Come see what we can sell you. Prestigous Living at its best We offer a large selection of Luxurious Homes in the north Georgia mountain areas and some are with lake front and many offer acreage for privacy. This area is one of those places you don’t just visit. It is a city that can become your vacation and home all rolled into one gorgeous package. If you are in the market for a new home, live in north Georgia or western North Carolina, or, you are looking for the perfect community, then you should consider north Georgia and western North Carolina during your home hunting. There is no other place like these small, charming towns. People all over the south come to this area to experience relaxation and inner peace. Of course, there is more to north Georgia & western North Carolina than just utter relaxation. North Georgia Real Estate is what we do. We can help you find any property in the north Georgia mountains. 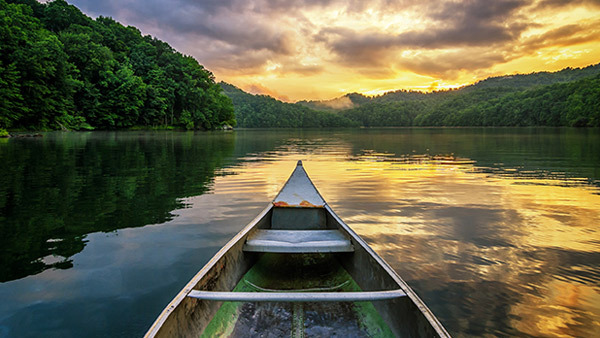 Whether a mountain cabin, lake home or that little hide-away cabin on a stream, or that perfect Lake Chatuge home, Mary Hedden Properties can help you find that perfect place. Welcome to the favorite source for Hiawassee, Georgia Real Estate and homes and land in the north Georgia mountains. 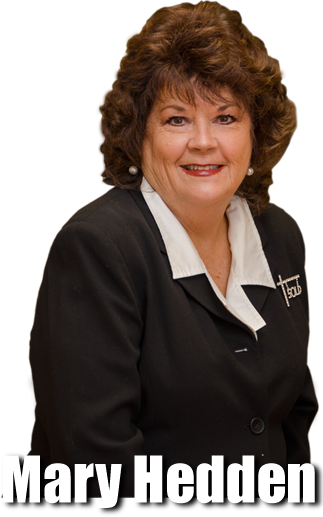 Mary Hedden can serve all your real estate needs in the beautiful mountains around Blairsville, Georgia, Blue Ridge, Murphy, North Carolina and the breathtaking lakes of Lake Blue Ridge, Hiwassee Lake, Nottely Lake and Lake Chatuge in Hiawassee Ga. These communites offer some of the areas most favorite views and desires of those looking for cabins, river properties, mountain view properties and lakefront properties. Mary offers those looking for homes and land in the mountains of north Georgia and western North Carolina, the professional service you deserve. Mary Hedden and her team will show you 1000's of listings in the area. 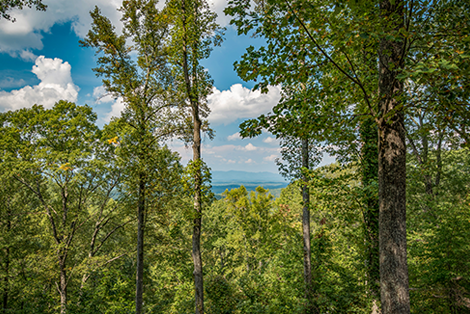 According to those who live here, the mountains around Hiawassee, Murphy, Blairsville and Hayesville and Andrews... these communities provide the best views for those searching for a home with mountian views. For those searching for waterfront properties, we offer a LONG list of properties on Lake Chatuge,and Nottely Lake and the beautiful Hiwassee Lake in Murphy.. Many choose these communities to have a second home that has the advantage of living in a beautiful country setting, overlooking long range views and lake views. Cherokee Valley River Casino and hotel, a second joint venture involving the Tribe and Caesars Entertainment also has an accompanying 300-room full service hotel with more than a few dining choices. The new casino has about 108,000 square feet of floor space, housing 1,200 slot machines and about 70 table games and is open every minute of the day. 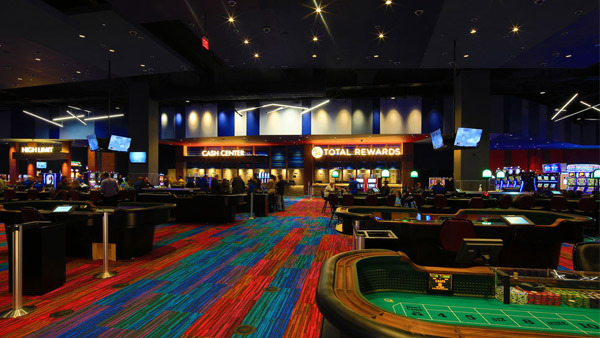 The Valley River Casino operates with live dealers thereby creating more options for gamers, a feat that took its sister casino, Harrah’s Cherokee Casino which is located in the town of Cherokee in Jackson County close to the Swain County line almost 15 years to accomplish. Brasstown Bald near Blairsville is the mountain with the highest peak in the state of Georgia, USA, having a peak elevation of 4,784 feet above mean sea level. Due to this, it is the first place to witness fall color. The mountain is common to the local Cherokee folks as mount Enotah and is sited just south of the North Carolina border, in the northwest area of the state in the Blue Ridge Mountains, about 14 km east of Blairsville. Named after the old Cherokee rural community of Brasstown, Georgia, situated the length of the upper Brasstown Creek, the mountain is mostly of soapstone and dunite. 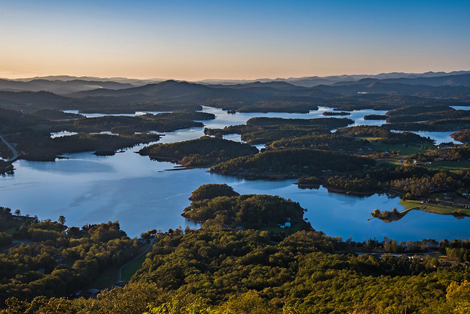 Lake Chatuge, Lake Hiwassee, Lake Nottely, Toccoa River and Lake Blue Ridge are very popular with visitors interested in swimming, boating, skiing, whitewater rafting, snorkeling, kayaking, and camping. These bodies of water has some of the rare fishes that anglers are interested in. the shoreline of these lakes have scattered lake cabins all over them that accommodate guests visiting the lake and who wish to stay close rather than in neighboring towns. 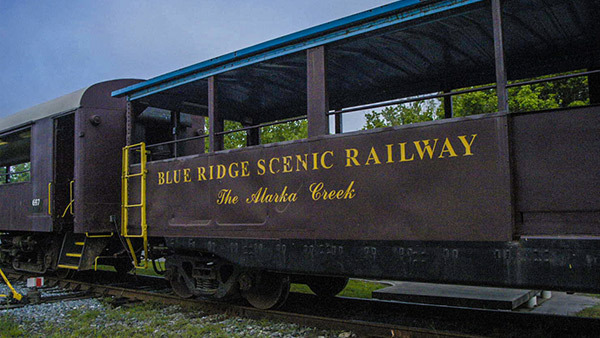 You can likewise enjoy a nice scenic ride on the Blue Ridge Mountain Scenic Railway. 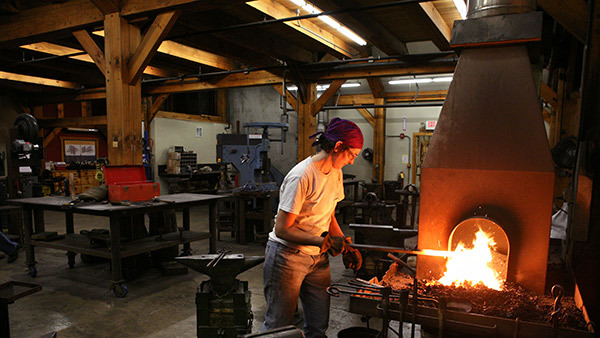 The campus comprises of a saw mill, craft studios, nature trails, meeting rooms, a covered outdoor dance pavilion, vegetable gardens, a craft shop, and rustic lodgings. Guests are welcome to tour the campus on their own, which includes the nature trails, studios, and History Center. Free entrance to the school’s Craft Shop, showcasing carvings from the celebrated Brasstown Carvers and an extensive assortment of craftwork of more than 300 craftspeople from all around presenting their talents and advertising their work for sale. 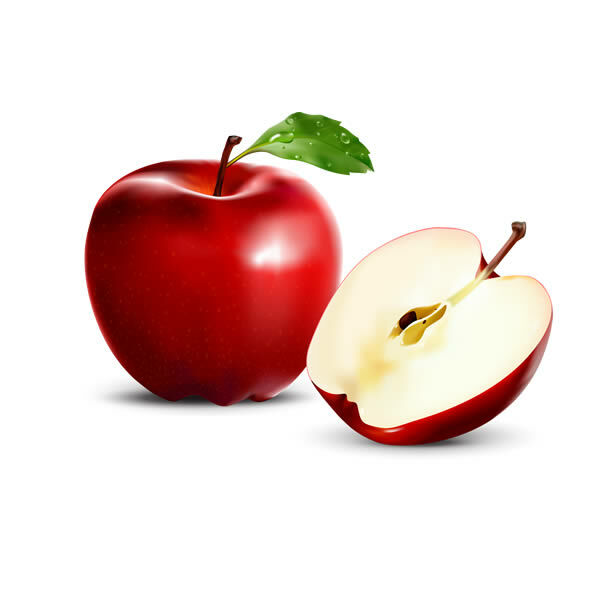 Mercier Orchards is a family owned and managed apple orchard now in its 4th generation. Founded back in 1943 by Bill and Adele Mercier presently it is the largest apple orchard in Georgia on 200 acres of land. It is known as Southern Living Magazine's "favourite roadside apple market," but it is much, much more. 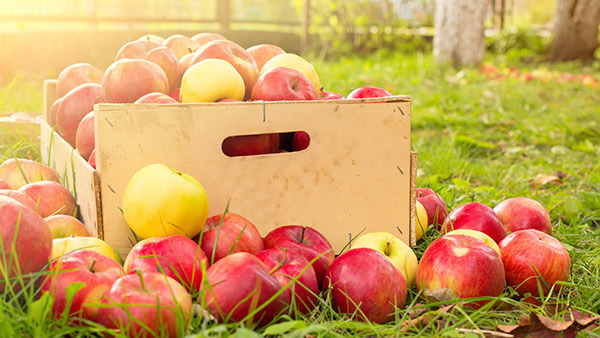 As the state's largest apple orchard, Mercier's offers more than 50 species of apples, peaches, nectarines, strawberries, cherries, blueberries, blackberries and more. Located just about an hour north of Atlanta, Mercier’s Orchards is close to the quaint little town of Blue Ridge. Blue Ridge Scenic Railway is sited in the foothills of the Appalachian Mountains in North West Georgia and trails the length of the Toccoa River between Blue Ridge, GA and McCaysville, GA. on tracks owned by the Northwest Georgia Railroad Company. It previously ran all the way to Murphy, North Carolina, but service to that area was in the end stopped and the track detached, however the line persisted to haul cargo and commuters on the profitable Atlanta to Knoxville road. In the 1970’s customer service was stopped, and at last the line was put up for auction in 1990. Suches is surely a heaven for outdoor pleasures and if you fancy camping, canoeing, picnicking, hiking, fishing, and hunting, horseback riding or just sit under a tree and enjoy the clean mountain air. Key places to visit in Suches include Woody Gap, commonly referred to as the unofficial gateway; Dockery Lake, which is great for camping and fishing; Deep Hole Recreation Area, a beautiful fishing and camping spot in the Chattahoochee National Forest but which requires a licence before you can fish; and Sea Creek Falls, a small scenic waterfall. The natural beauty of the area can be viewed from various points around the town from the Swinging Bridge - a footbridge built over the Toccoa River; Sosebee Cove - which has lots of wildflowers and huge trees; Preacher's Rock – located a short hike off the main highway with a spectacular view; and Lake Winfield Scott - a hidden gem in the Chattahoochee National Forest. 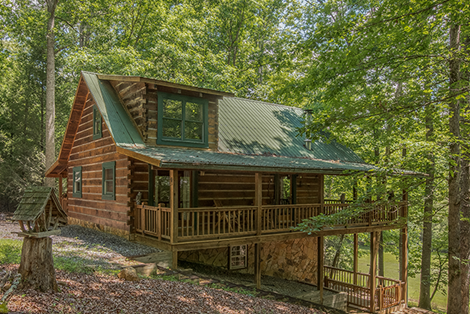 Blue Ridge real estate offers you excellent cabins at grand locations with potential resale value, with the benefit of a good realtor in person of Mary Hedden, you can lease a cozy mountain cabin or luxury vacation home, overlooking immaculate valleys and ridge ends at the best prices available. 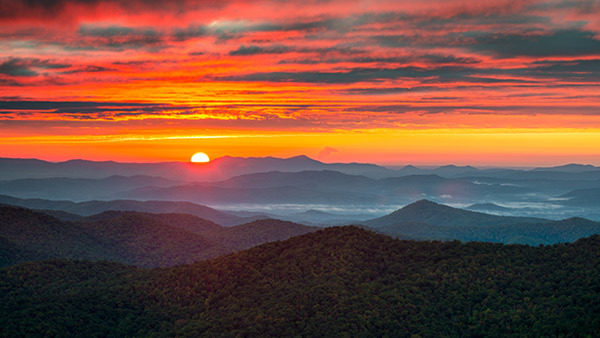 Whether you stay for a day, a weekend, a month or a lifetime, you will encircle yourself with the recollections and the magic of Georgia's Blue Ridge experience. Residing or visiting Blairsville, there are a variety of activities that take place all year round and are bound to keep you having fun. These activities comprise horseback riding, whitewater rafting, golfing, skiing, fishing, wine tours and tasting, hiking, picnicking and shopping. 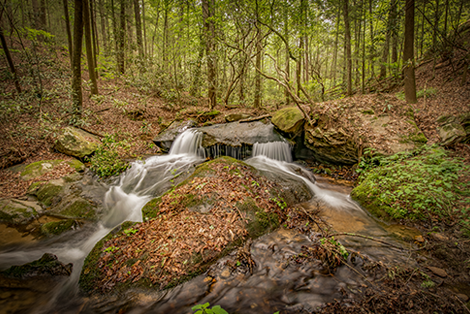 Several waterfalls are also within a day’s hike including Dukes Creek Falls, DeSoto Falls and Horse Trough Falls. For the less daring who would rather drive than hike there is the Richard Russell Scenic Highway. A 14 mile stretch of road which crosses the Appalachian track and offers picturesque views at altitude of over 3,600 feet, a must see at some point in fall. Being close to Murphy, NC one of the easiest ways to gain entrance to the lake is all the way through the Mountain View Marina. Located inside the grounds of the Bear Paw Resort, it offers a service marina where guests can get a fishing license, rent boats, register your boat, launch boating activities and even buy boating materials and refreshments. 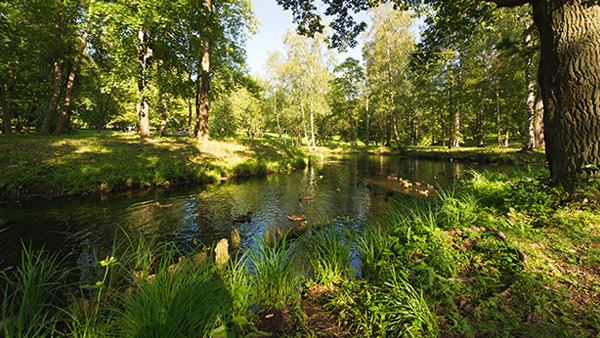 You can equally access the waters of the lake through the Hanging Dog Recreation Area, which has a boat access ramp, a picnic area and some mountain climbing trails. 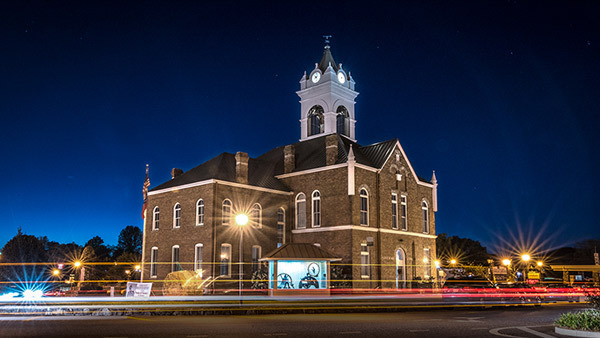 The town of Blue Ridge offers a lot of antiquing destinations in the Appalachian Mountains and people can use hours exploring the many antique shops and malls such as Blue Ridge Antiques, High Country Art and Antiques, and Sycamore Crossing. Also, there are quite a few specialty shops, well-known galleries which consist of Highridge Gallery and Abreu Fine Art Gallery, popular clothing and jewelry stores such as Benchmark of Palm Beach, ssShiney Baubles and Glitzy Chix, exclusive books, sweet treats and numerous mountain venture stores. Other countrywide renowned specialty shops in the vicinity comprise Blue Ridge Adventure Wear, Wrapsody in Blue, Gatewood Hall Gracious Home, Out of the Blue, just to name a few. Aside from the never-ending scenic and entertaining opportunities such as Antique Shops, Craft Shows, Historic Points of Interest, Theatres, Wineries, Dining and Shopping. Murphy has restaurants, many unique shops, and other attractive establishments all inside walking distance in the heart of town. Some of its finest restaurants are Rib Country Murphy, Italian Caffe and Deli, New Happy Garden Chinese Restaurant, Doyle’s Cedar Hill Restaurant, Monte Alban Restaurant Mexicano and Michaelee’s Chocolate Caffe. For shoppers the town offers Curiosity Shop Bookstore- which offers the guarantee of local art, crafts and literature, as well as bestsellers and books of every depiction, Appalachian Outfitters – an awesome store sells every kind of outfit you need, Bless My Stitches Quilt Shop, Daylilies Antiques & Collectibles and Valley River Arts among others. If the open air is your choice, so is Hayesville. 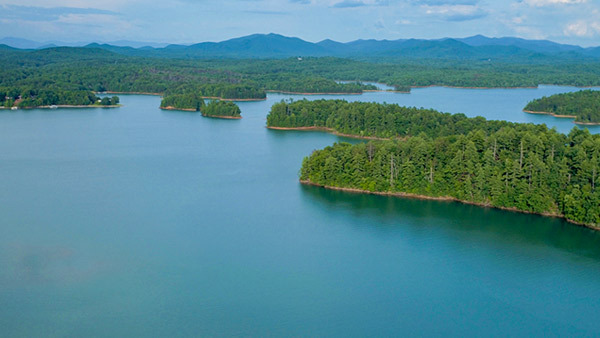 Totalling 3,700 acres of the 7000 acre blue waters of Lake Chatuge are situated in Clay County. With 128 miles of seashore, this great lake is perfect for swimming, boating, camping and fishing. 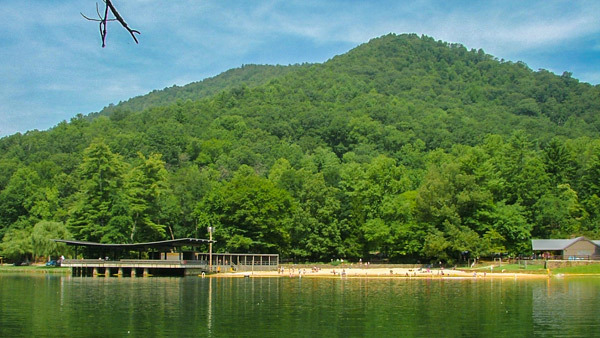 The Jackrabbit campground which is a piece of the Nantahala National Forest is sited on the shores of Lake Chatuge and offers 100 camp sites, hiking, biking, picnic areas and a beach swimming area to its guests. 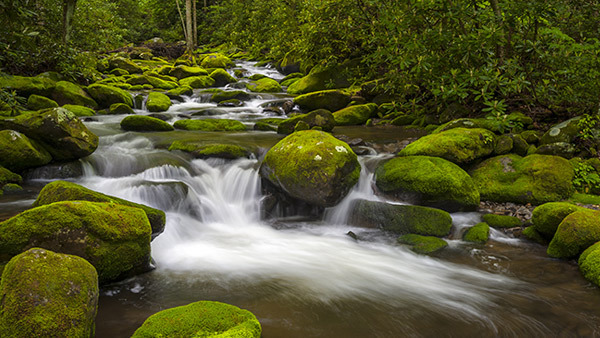 Fires Creek, also in the Nantahala National Forest, covers 14,000 acres chosen as a bear safe haven. It is well-liked by many out-of-doors enthusiasts as hikers, fly fishermen, and photographers. Fires Creek winds through the forest providing some gorgeous scenery among waterfalls just right for horseback riding. To those who love Golfing Hayesville offers the Chatuge shoreline which is an unrestricted 18 hole course on 150 acres with number 8 hole adjoining Lake Chatuge and the Eagle Green at Mountain Harbour which offers an 18 hole course with five-set of tees, 62 bunkers and water for a tough game, all in an attractive background. 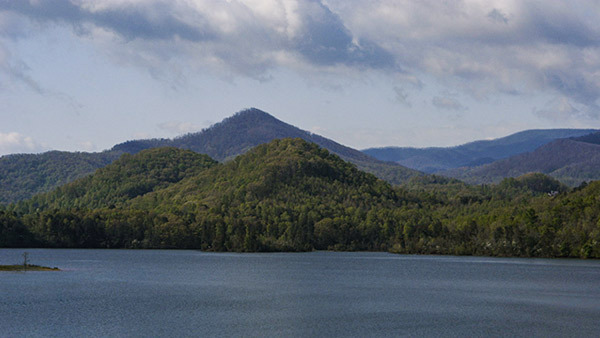 Located on beautiful Lake Chatuge, Hiawassee is a town in Towns County, Georgia, United States. Located on the Hiwassee River, Hiwassee, GA borders North Carolina and is blessed with an abundance of environmental resources. 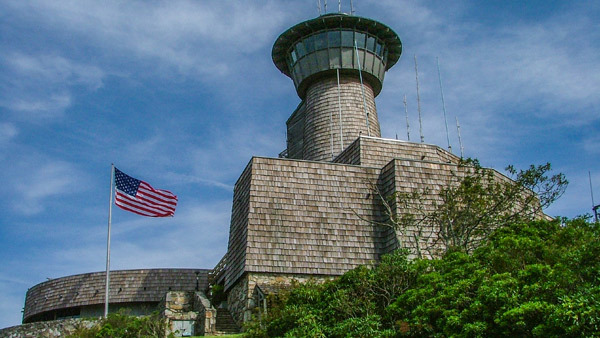 Hiawassee is the county seat which also has the highest population of over 810 people. 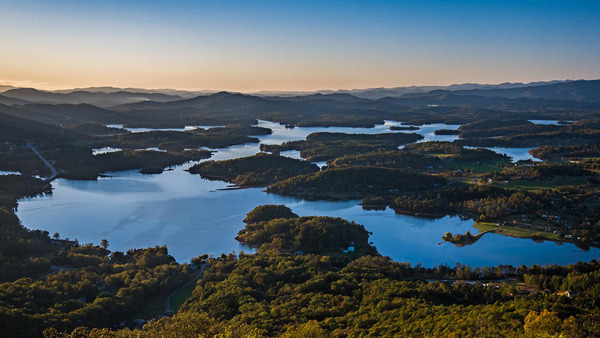 It is a picturesque settlement bordered by the mountains of Georgia and North Carolina while overlooking the 7000 acre blue waters of Lake Chatuge. This pristine lake with 128 miles of seashore is perfect for swimming, boating, fishing and camping. 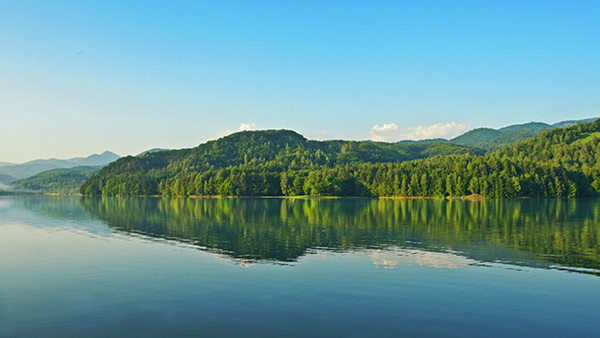 Hiawassee shares the coast of Lake Chatuge with bordering Hayesville, North Carolina. 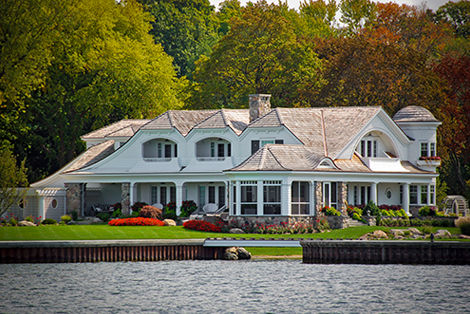 In current years, numerous new homes and properties have added to Lake Nottely's budding value for recreation with hundreds of personal residential homes and lake cabins situated along the seashore offering its residents the joy of walking out on their porch and enjoying a picturesque view of the water stretched out before them. Mountain homes are just as as stunning, and provide its residents the benefits of a wider view of the lake from high up. The unparallel splendour of the lake created by Chatuge Dam motivated people to name North Georgia’s valley that houses Lake Chatuge the Enchanted Valley and tourists enjoy leisurely strolls along the dam taking in the spectacular view of the lake and its surrounding mountains. With more than 132 miles of shoreline, the lake has abundant peninsulas and private coves with superb locations for swimming, fishing, boating, and other water sports. With all the stress we are facing from every angle of our lives, we need an exit plan. High in the mountains of north Georgia and Western North Carolina are communities that are idylic for that stress free lifestyle. If you enjoy nature, horseback riding, hiking, boating, camping, and the enjoyment of a good ole country fair, then make a journey to our communities and you to will see why so many love calling the mountains... home.